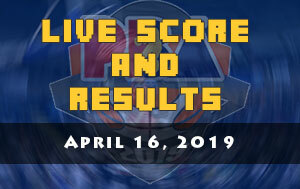 The Alaska Aces is scheduled for a head-to-head game against the Magnolia Hotshots Pambansang Manok at 6:45 P.M. on March 9, 2019 live from the Ynares Center in Antipolo. 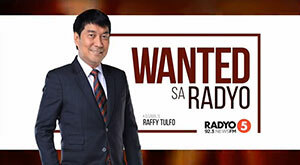 The Hotshots are looking to make a quick bounce back game while the Aces wanted to improve their current spot in the standings and hoping to make it to the top-two squads when the 2019 PBA Philippine Cup resume this evening in the Ynares Center. 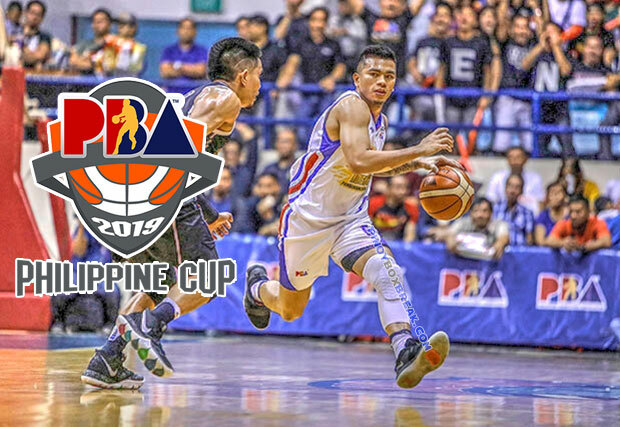 The last time these two teams played each other was during the 2018 PBA Governors’ Cup Finals. 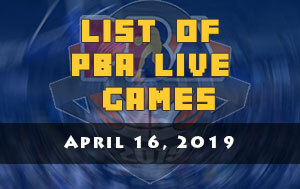 The Hotshots got the victory in Game 6 and the rest is now written in the history book of PBA. Fast forward this All-Filipino Cup, it seems that the Aces is much better than their last year third conference championship round opponent. Without their imports, the Hotshots is currently at tailend of the standings at 1-4. This is despite their almost entire roster is fit to play. For the Aces, they don’t have their several key players like Vic Manuel, Jvee Casio and Kevin Racal who are all in the injured list. 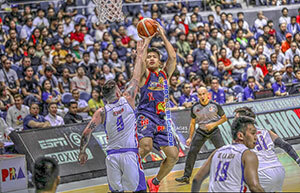 For Hotshots, the big-name they have on the sideline is Marc Pingris who according to reports, they don’t have a timetable of his return to action. Magnolia’s head coach Chito Victolero is most likely hoping that their tonight’s game will make his team remember the joy they had last conference. Yet, this is what Alaska Aces head coach Alex Compton is also expecting. “They will get their rhythm back, and we really have to be ready,” said Compton. The Aces has proven that basketball is now about height-is-might kind of thing. There’s more on how to become a successful in the league. “You can see we’re not the tallest and we’re not the healthiest. My pleasure to coach guys who fight hard,” said Compton. 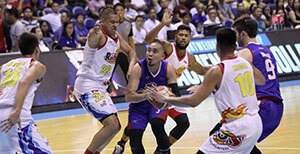 Alaska had defeated Barangay Ginebra San Miguel last Sunday in a blowout, 104-78.